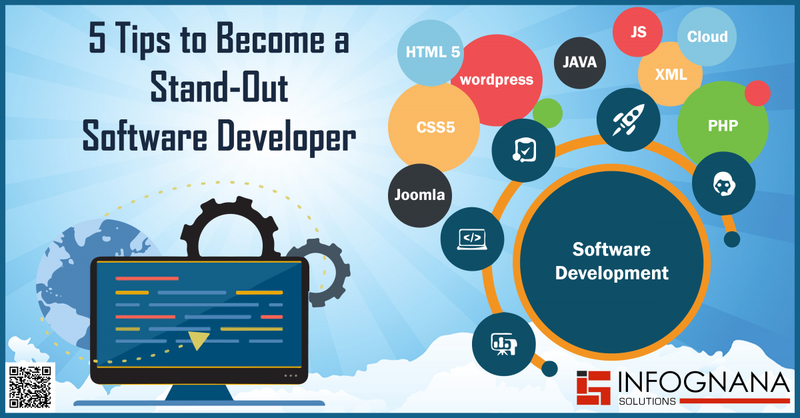 Software developing is one of the most sought out professions today. There are a number of job vacancies for software developers, which means there is the same amount, if not more competition for the job. Any budding software developer has to bring their A game at all times to be able to stand-out from the competition. 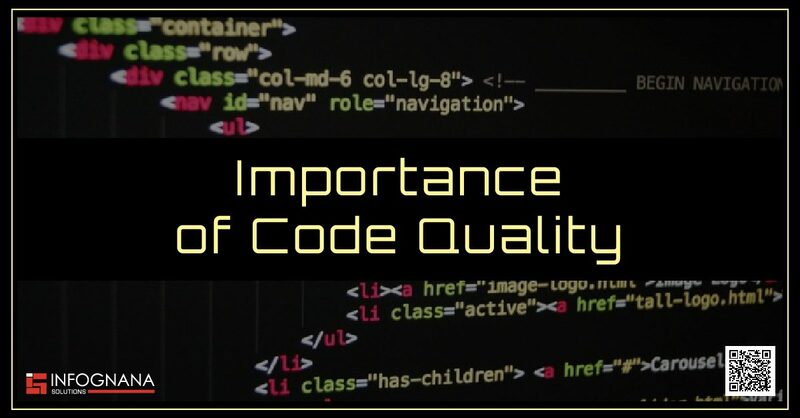 India has already emerged as the much sought after destination for a good Software Outsourcing Company, especially in the area of .NET development Services. India being one of the global leaders in this segment there are companies that have devoted web application development teams that cater exclusively to overseas clients.